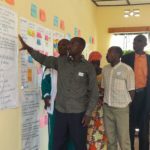 Resilience Now promotes the sharing of practices that help local communities improve their quality of life and reduce their pressure on natural resources. 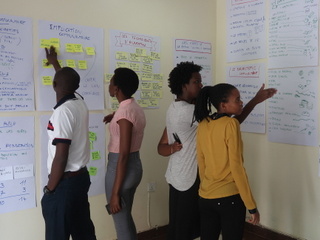 These practices are in the fields of agriculture, energy and income generation.They are sought within the country, as a solution already developped locally is a guarantee of its relevance and faisability. 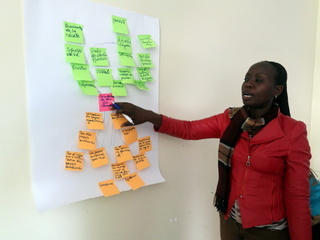 Some of these practices have been identified and are shared below. 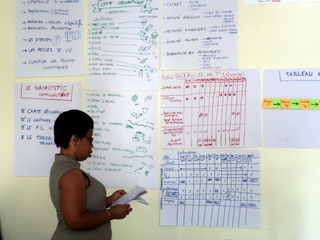 This inventory is shared under two medias: a spreadsheet and an electronique map. 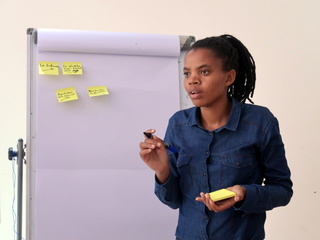 The information is the same under the two medias. 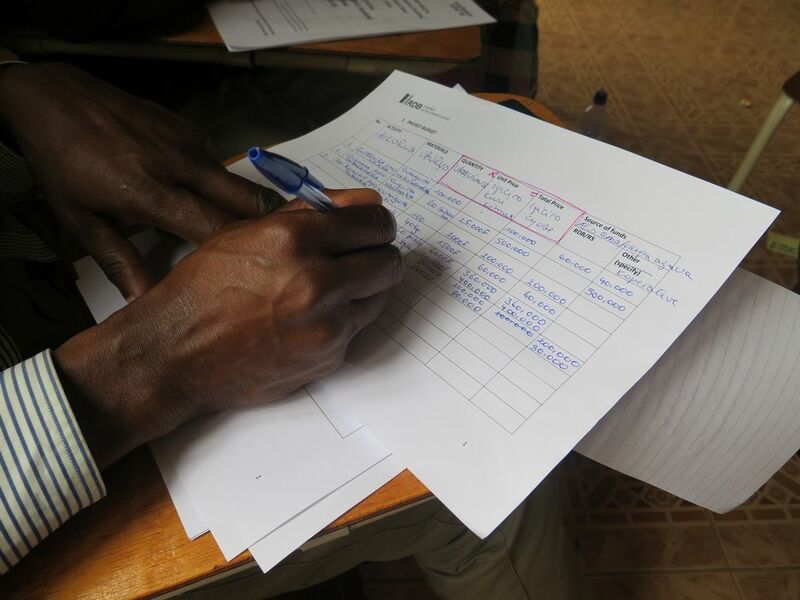 This inventory is not exhaustive and will have to be updated on a regular basis. 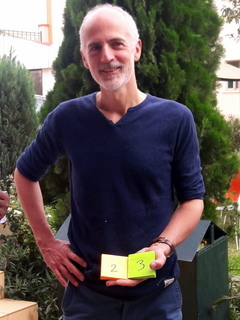 Click the menu box on the left to open and close different layers. 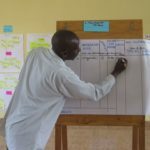 Please note that the localisation of some of the projects on the map is done with the administrative address, and therefore falls on the capital of the sector or the district. 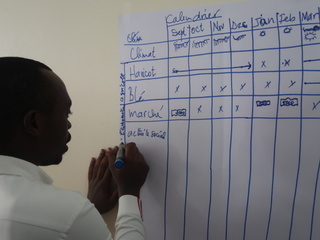 For any correction please contact us. 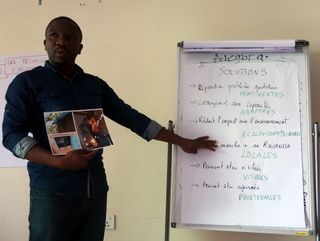 “Solutions Worth Sharing” workshops are detailed here. 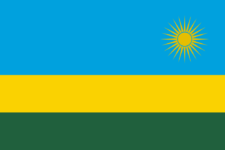 Zirarese is a cooperative of cattle breeders and milk producers in Nkungu sector, Rusizi district, Rwanda. 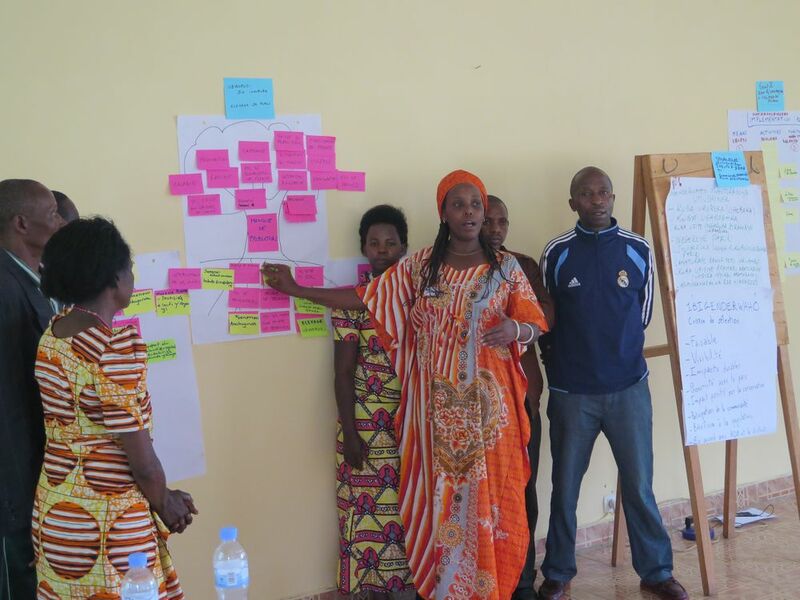 Kopainya is a cooperative of vegetable growers in Nyakabuye sector, Rusizi district, Rwanda. 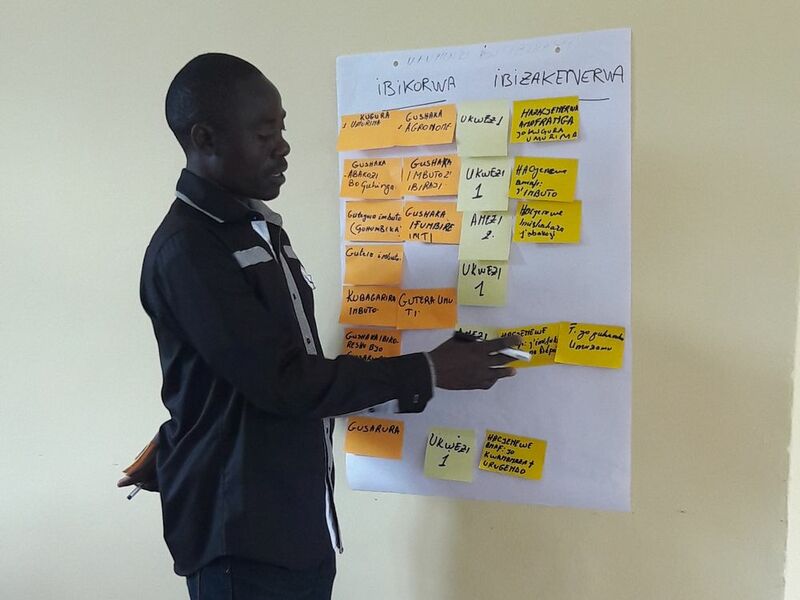 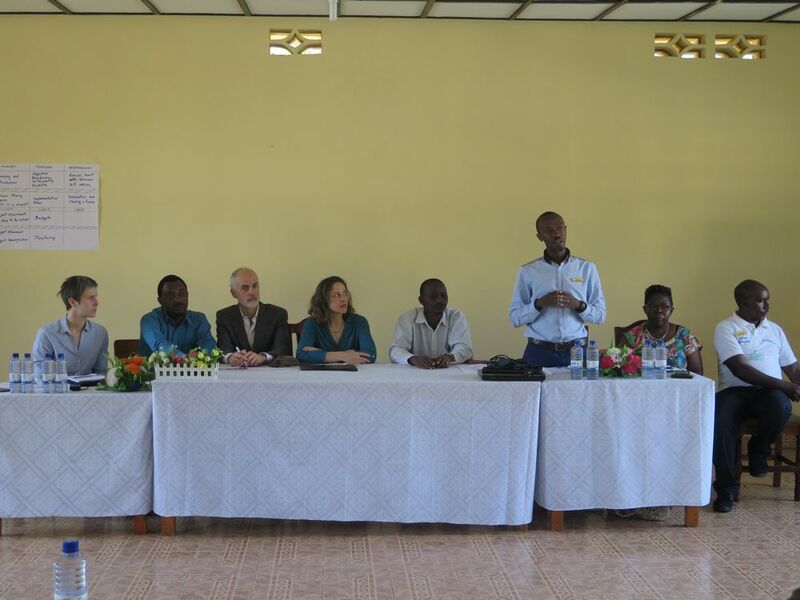 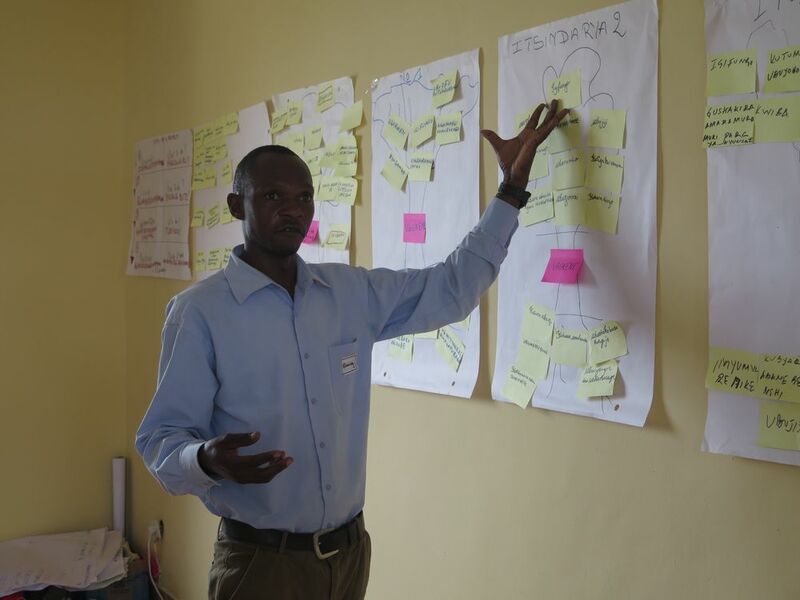 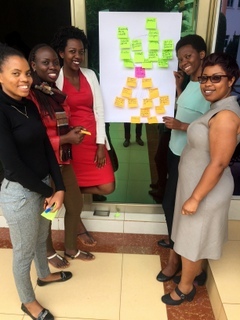 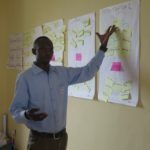 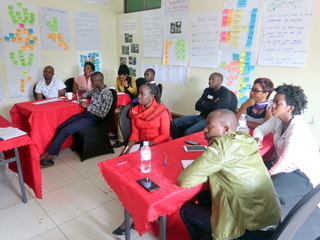 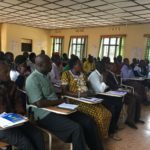 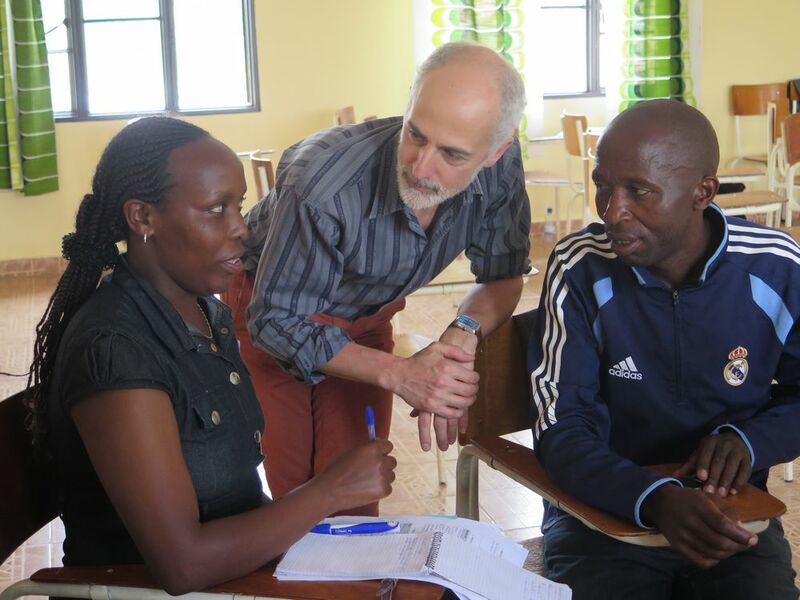 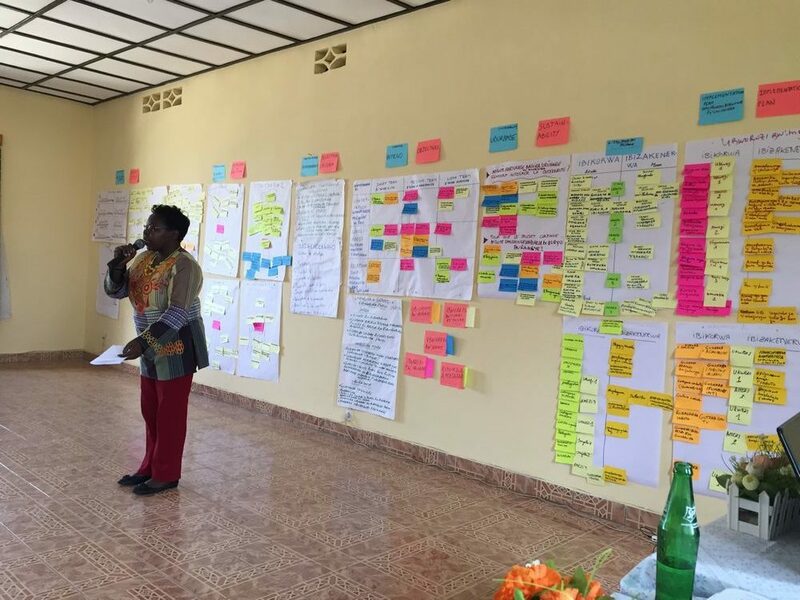 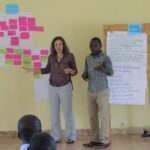 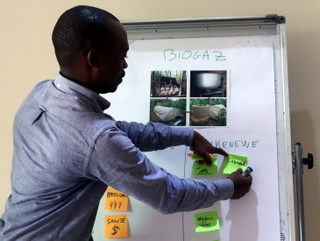 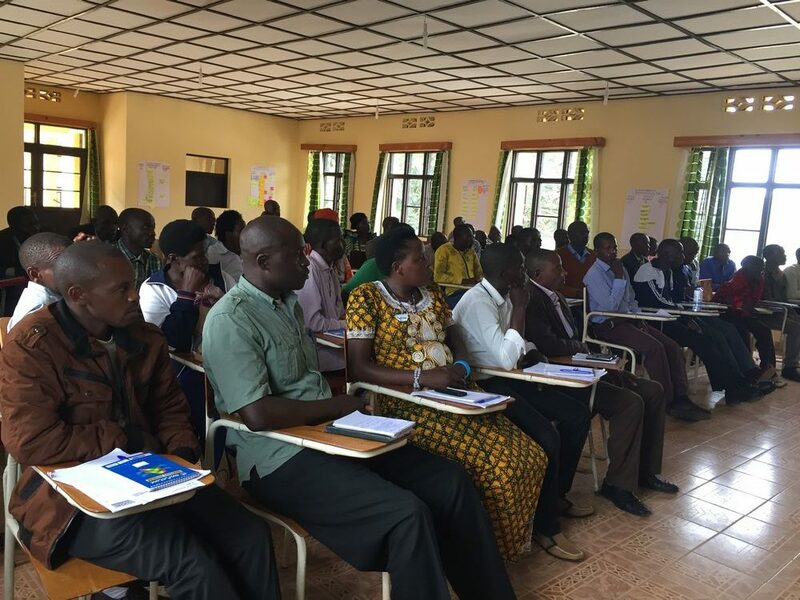 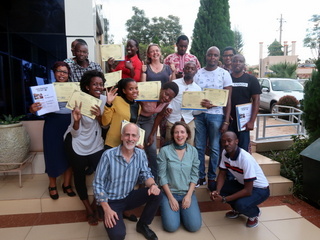 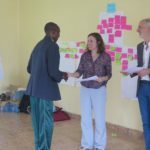 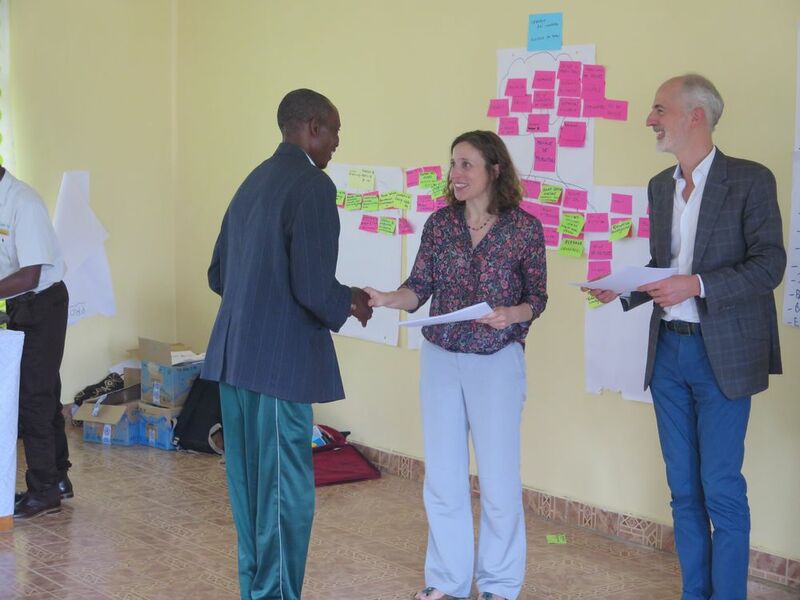 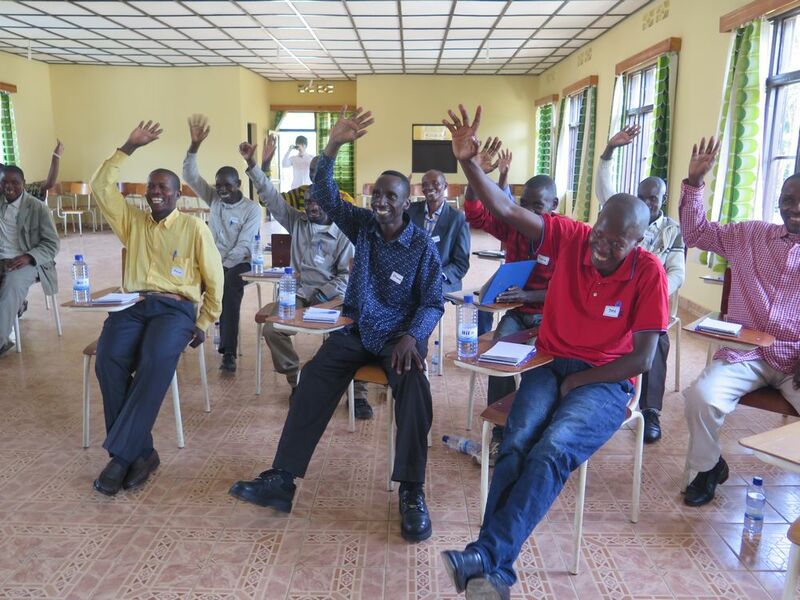 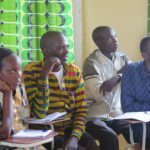 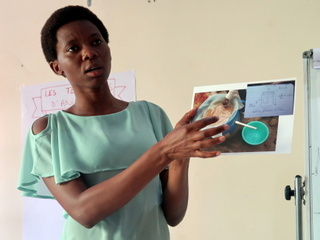 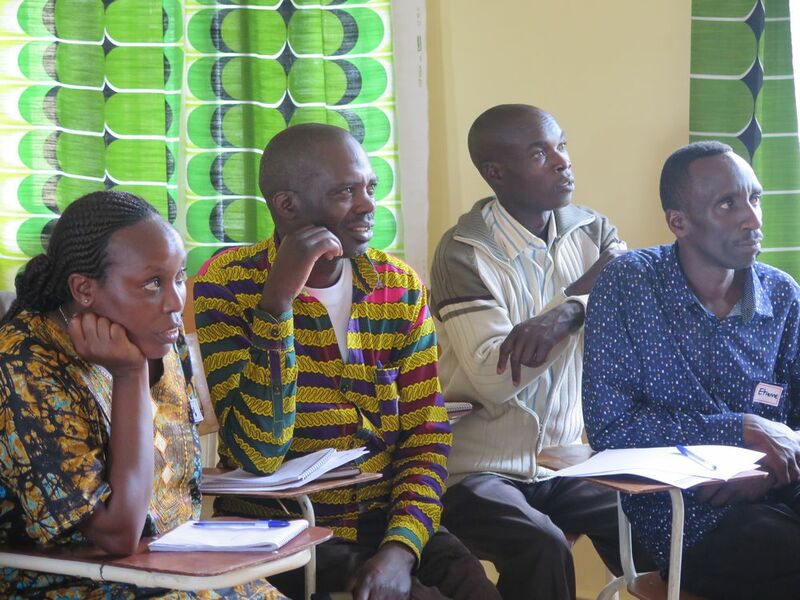 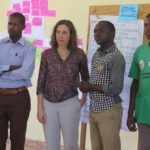 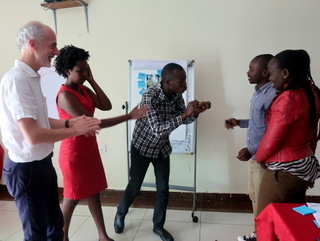 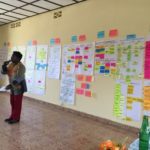 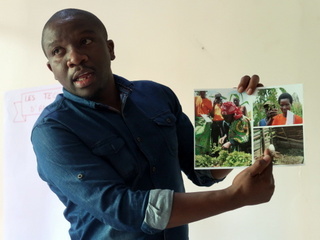 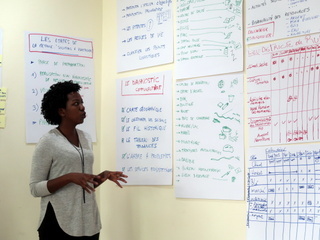 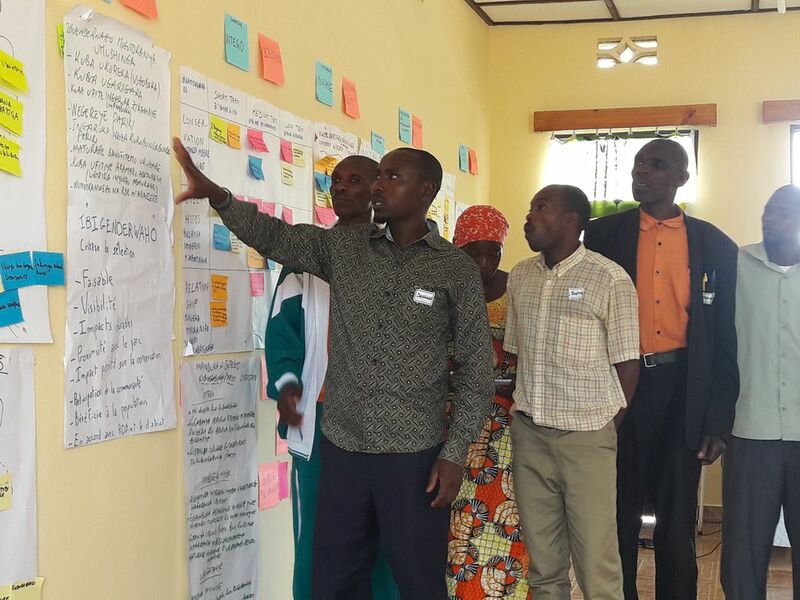 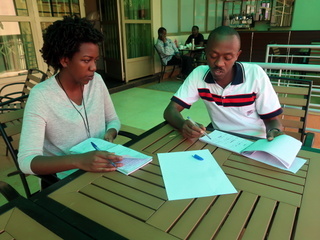 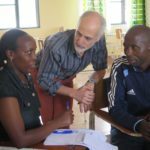 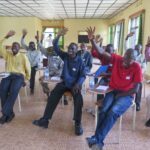 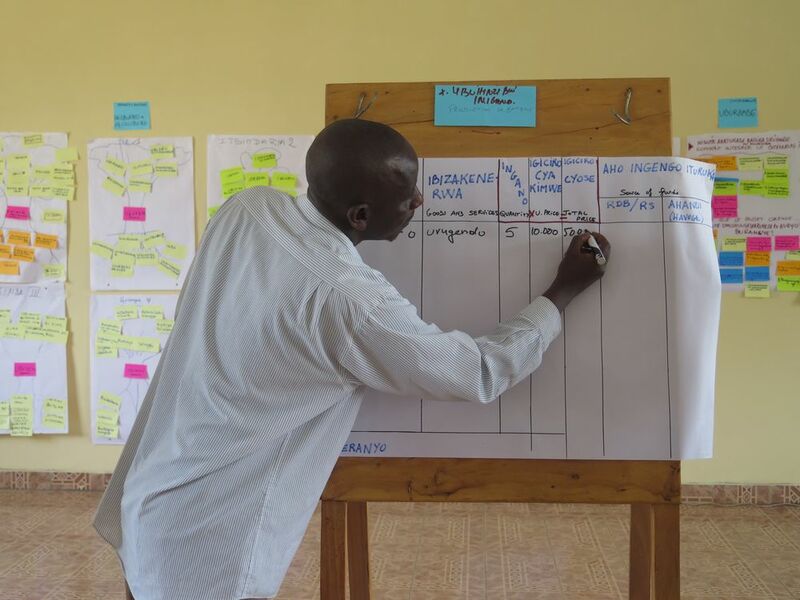 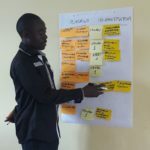 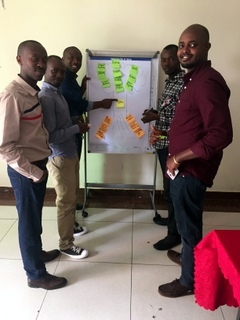 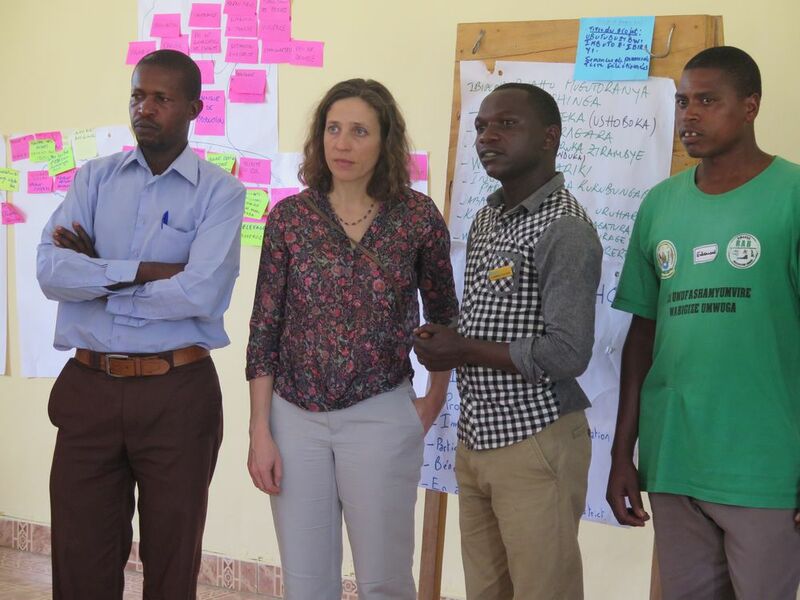 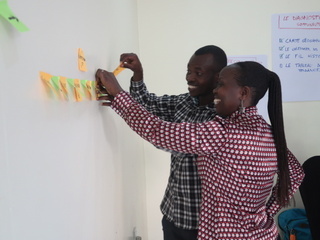 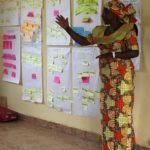 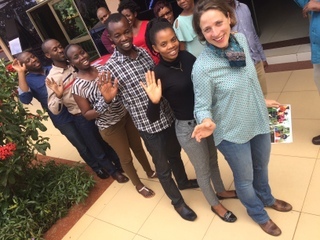 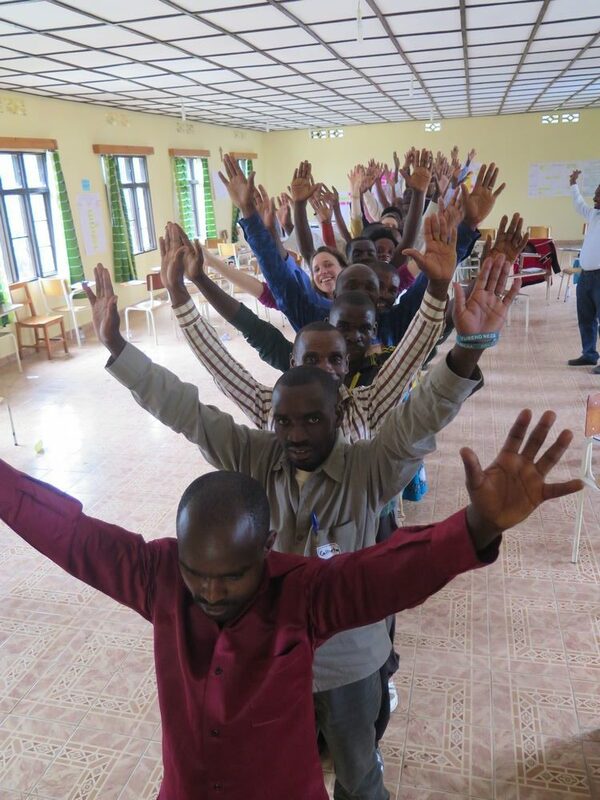 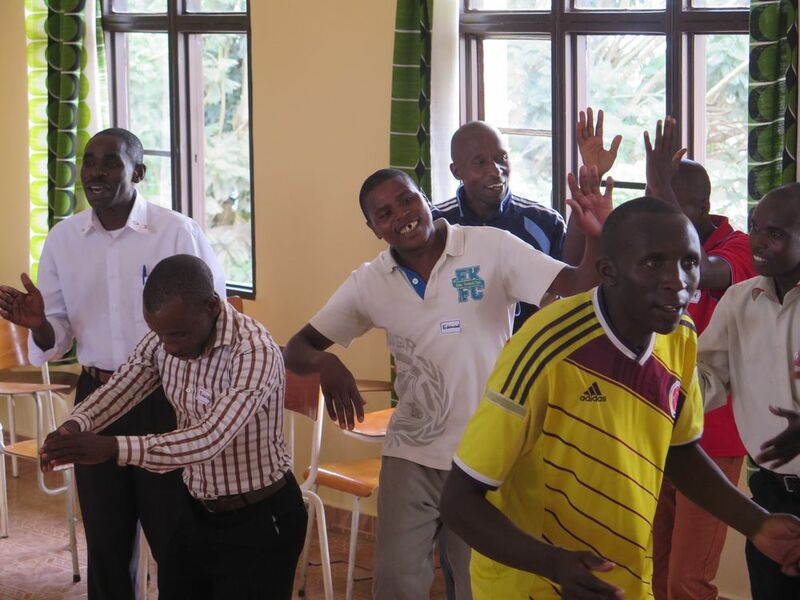 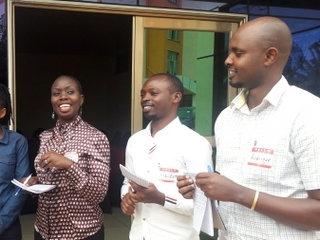 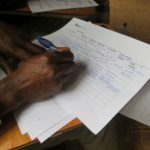 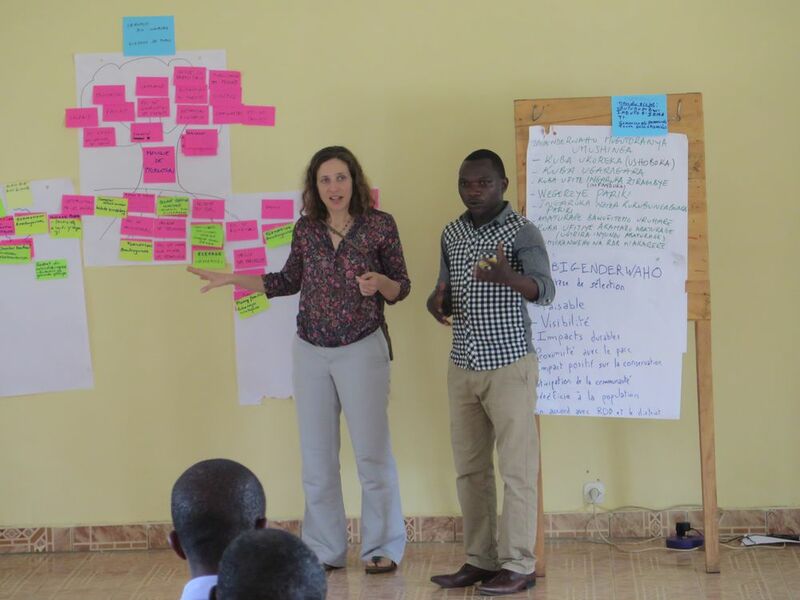 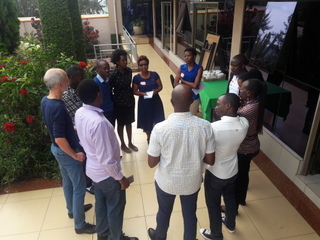 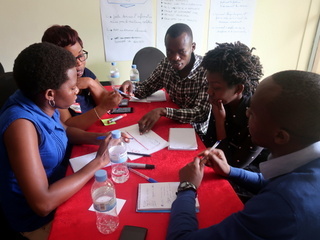 In Feb 2018, Resilience Now conducted a training for the 57 ANICOs (Animators of Conservation ) of the Nyungwe National Park about “Project Design and Proposal Writing” so that they can participate with their communities in the Revenue Sharing Program. 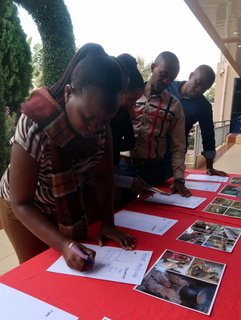 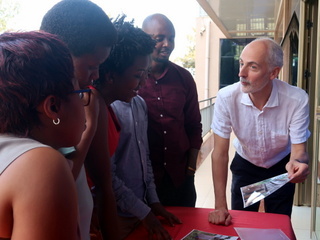 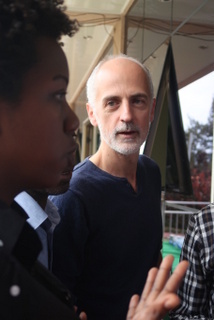 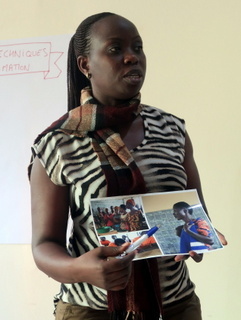 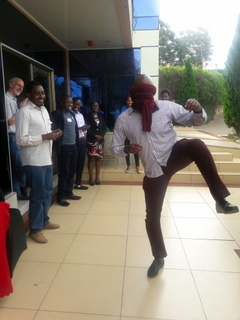 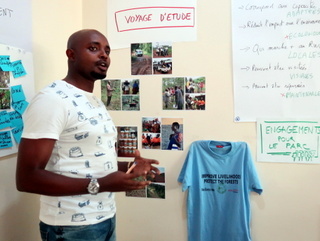 Participants learnt about the different steps of a project. 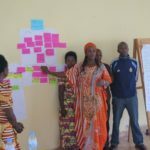 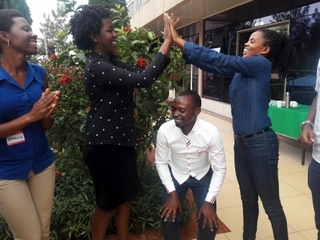 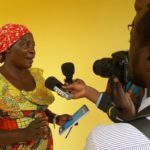 They learnt to identify the problem to be solved or the community need in order to chose the project with the most impact. 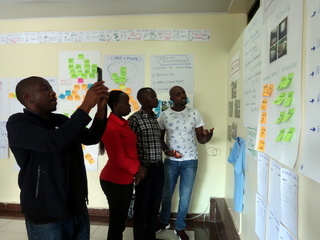 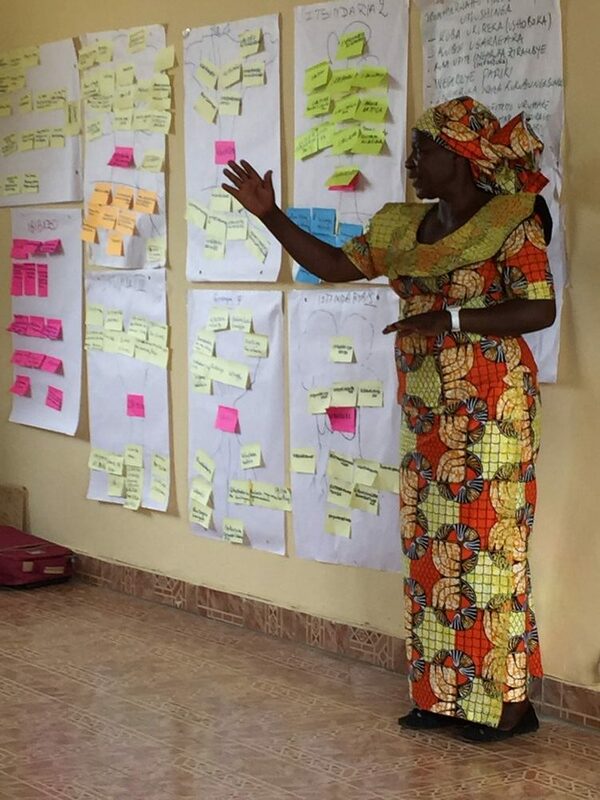 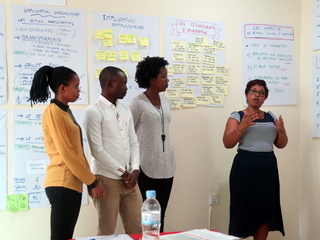 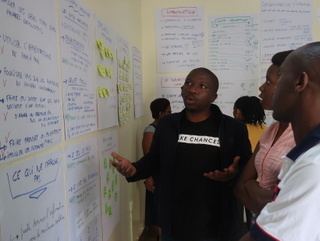 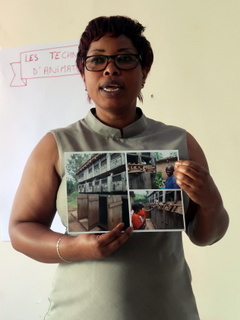 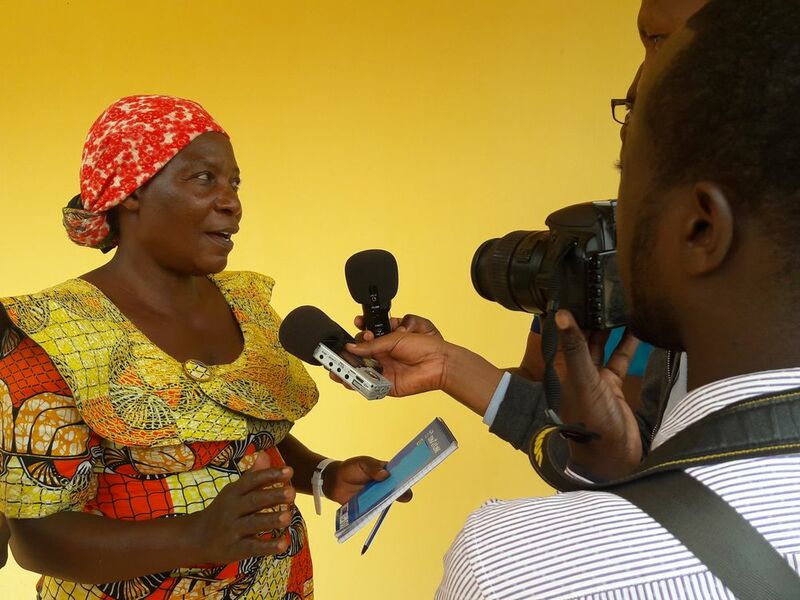 They learnt about how to describe the expected outomes/results of the project, how to select beneficiaries, how to ensure the project sustainability. 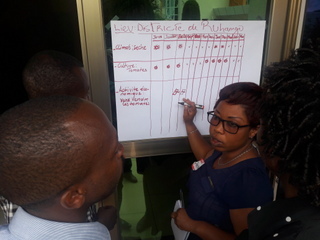 Participants also learn how to design the projet : the activities, th implementation plan, the resources needed and how to draft a budget.